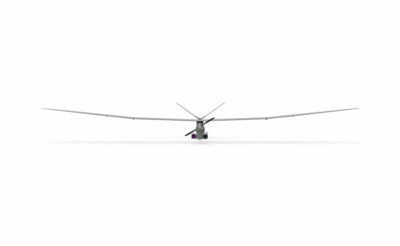 Threod Systems fixed-wing UAVs are fully integrated and ready to use systems that meet the demanding customer requirements in the following fields: military, law enforcement, police, border protection, intelligence, governmental and service applications. All UAVs come with our proprietary autopilot, electro-optical sensors and user interfaces, which makes the system deployment efficient and reliable. Threod Systems aims to bring larger UAV capabilities down to smaller UAV classes, in order to make those capabilities available for smaller states and/or units. Therefore, we provide cost-effective high-end capabilities at a fraction of the cost.